We offer trackside support for all motorport events. We attend every Porsche Club event to help and assist our customers to make sure their track days are enjoyable and trouble free. 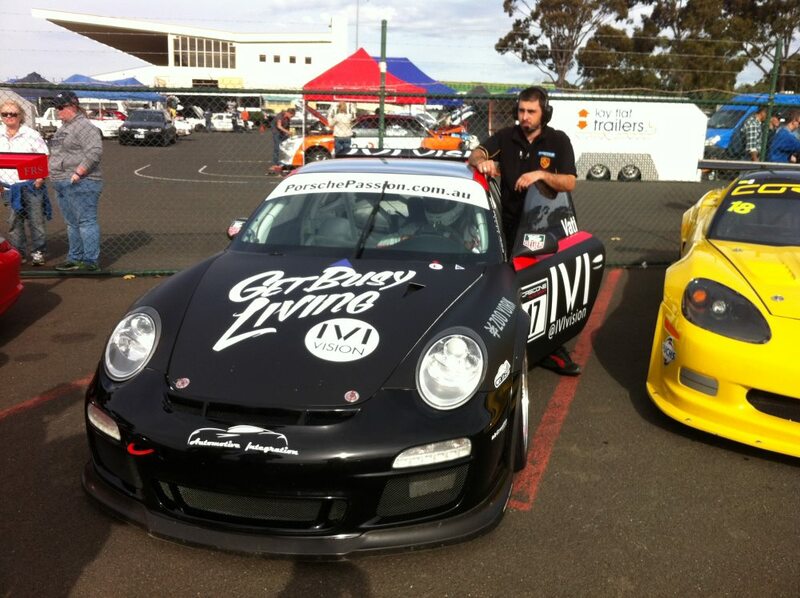 We also attend every Victorian State Circuit Race series round to provide track support for our competing customers. 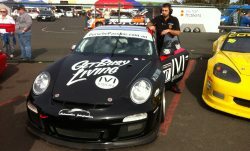 On any given weekend, we have customers competing around the country in Porsche Club events, Sports Car racing, Historic Touring Cars, 944 Challenge, Club Sprints, Australian GT racing and GT3 Cup challenge. 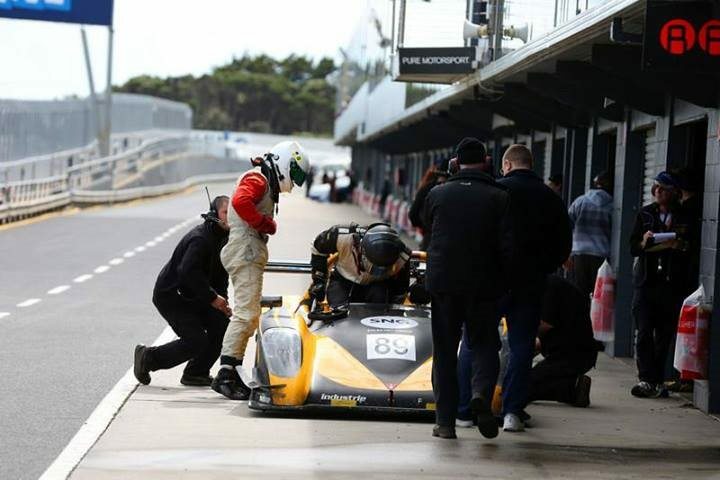 Due to our major involvement in motorisport across the country, we have many contacts with professional drivers who can provide driver coaching and assistance. Company owner Nick Cascone is also an accomplished driver and can also provide driver coaching at any time.